Deborah Brouwer-Maier is a nephrology nurse for more than 30 years. Her area of expertise is hemodialysis vascular access. She served on the KDOQI Vascular Access Work Groups in 1997, 2000 and 2006. She also served in various volunteer roles for the Fistula Frist Initiates since the formation of the initial Work Group. She is the support for the Hemodialysis Circle of Care Transonic products to support access creation, surveillance and preservation. 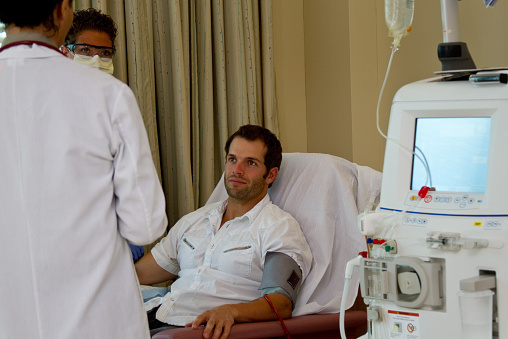 Home hemodialysis has several benefits for patients. 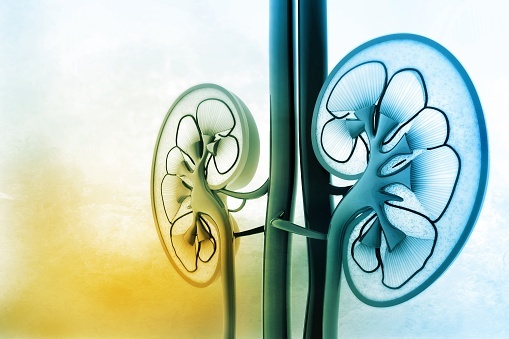 Despite this, the modality remains underused among patients receiving hemodialysis. 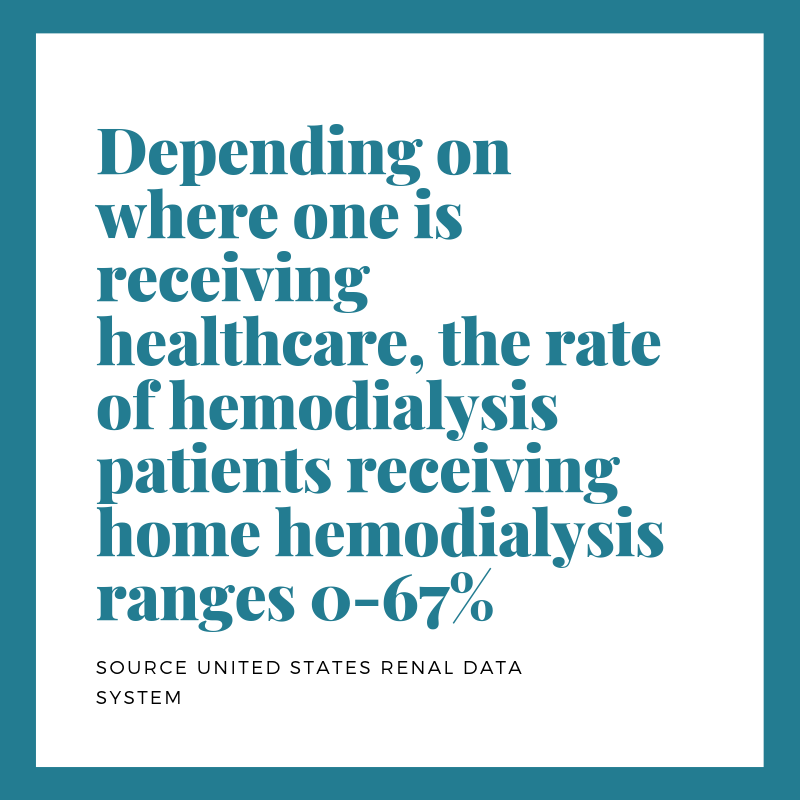 Here’s a look at some of the latest stats on home hemodialysis. As a hemodialysis nurse, you have probably performed cannulation on hundreds of hemodialysis patients. But, did you know researchers have noted that the ideal person to do the procedure is the patient? 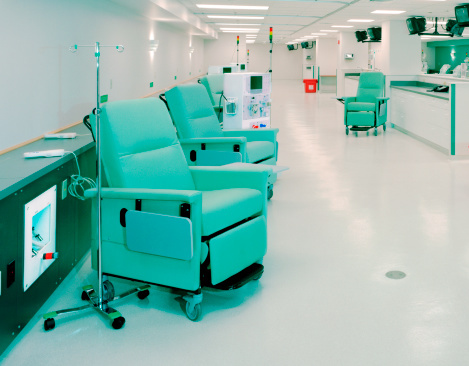 That’s because the patient is always there for his or her hemodialysis session. 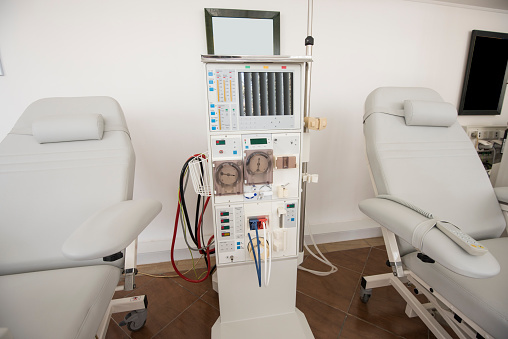 Despite the fact many patients may not have had any medical training, most can quickly achieve expert-level skill with self-cannulation, which not only makes the patient more active in his or her care and reduces the risk for complications, it also frees nursing staff up to do other pre-dialysis and dialysis tasks. Life-threatening bleeds (LTB) from arteriovenous fistulas or grafts are significant bleeds which are not stopped by application of a normal amount of pressure as is commonly used to stop bleeding after dialysis needle removal. In many cases they occur spontaneously at home between dialysis sessions, away from the clinic or caregiving team. Although access-related LTBs are not common, they can result in the loss of the patient’s access and even be fatal. 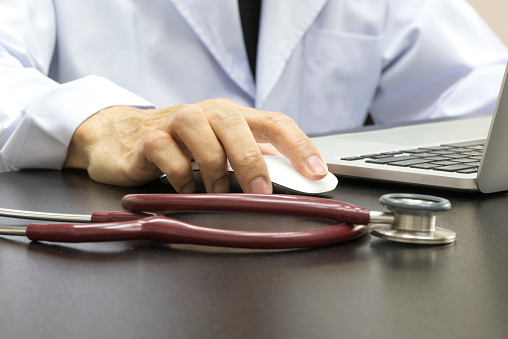 As a healthcare professional, you know your treatment plans are only as powerful as your patients’ commitment. 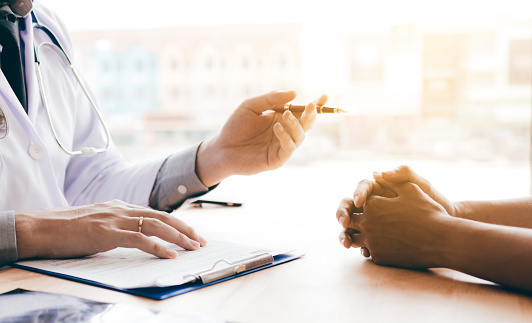 Your patients’ quality of life not only depends on your expertise but also on how well they implement their care plan after they leave your office. 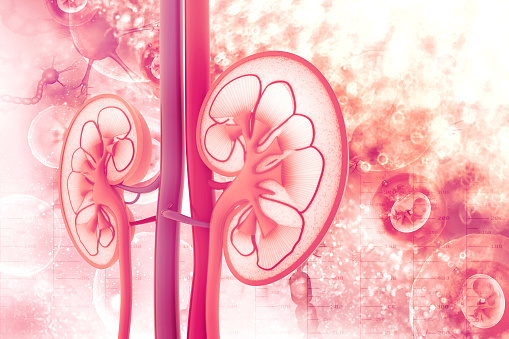 And when it comes to patients with end-stage renal disease (ESRD), non-adherence to dialysis and supporting factors such as diet and medication can lead to severe complications and an increased risk of mortality. 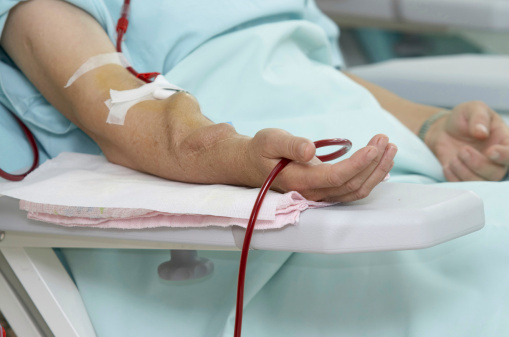 Unfortunately, at least 50 % of hemodialysis patients are believed to be non-adherent, according to a study by the Department of Internal Medicine at Cairo University. 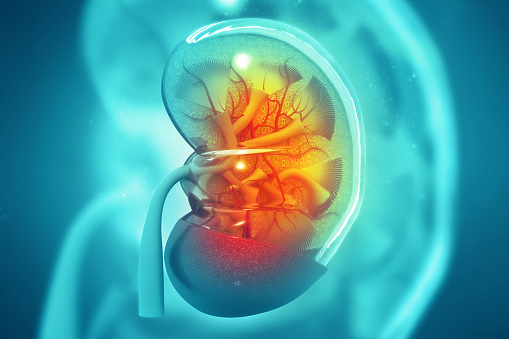 In February, the Bipartisan Budget Act of 2018 was signed into law, expanding Medicare reimbursement for a small list of telehealth services, including home dialysis for end-stage renal disease (ESRD), according to the Clinical Journal of American Society of Nephrology. The division, which is being sold to UnitedHealth Group, agreed to pay the sum to settle claims it provided inaccurate information on patients enrolled in Medicare Advantage plans, which led to overpayment from Medicare.